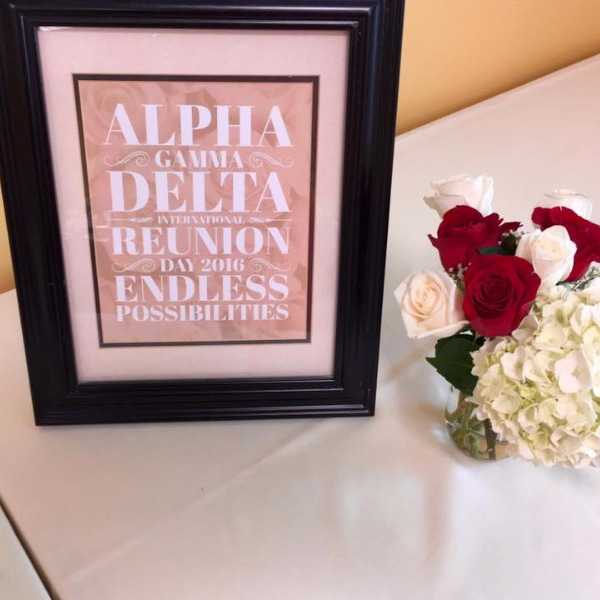 Welcome to the Tampa Bay Area Alumnae Chapter! We serve the greater Tampa Bay Region including Hillsborough, Pinellas and Pasco Counties. Whether you are an alum in your first year out of college, a stay at home mom, a career woman or retired, Alpha Gam is always here for you! If you are new to the Tampa Bay area or if you've lived in the Tampa area for a while, we encourage you to become an active member of the Tampa Bay Area Alumnae Chapter or the Tampa Bay Area Junior Circle. We have numerous activities throughout the year. Be sure to check our calendar for upcoming events or contact us for more information on how to join.